Since 1957, Larco has focused its efforts on developing and producing the most reliable and durable presence-sensing safety mats available. Designed to meet stringent industrial requirements and covered by a four-year replacement warranty, Larco safety mats offer a durable solution to your machine safety needs. Larco industrial safety mats can be found in the automotive, woodworking, plastics, robotics, metal forming and metal fabricating industries in a variety of locations nationwide–locations where durability and dependability are a must. Larco Industrial Safety Mat Systems offer unparalleled durability and versatility for your machine safeguarding needs, setting the industry standard in the harshest industrial environments. 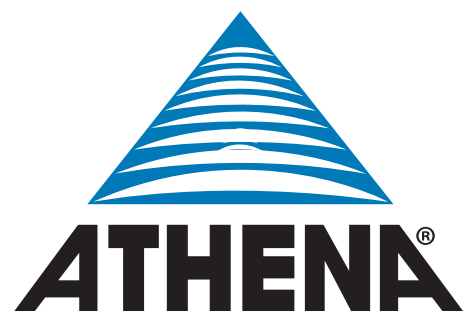 Heavy-duty electrode assembly and durable outer shell provide extraordinary impact resilience and withstand heavy loads of as much as 3,000 psi. Larco mats require only 3-5 lbs. for activation in normal foot traffic. Larco safety mats are hermetically molded in a thick, seamless vinyl, so they are impervious to fluids and suitable for even the harshest industrial environments. Larco controls provide intelligence to the system by monitoring the safety mats and machine wires for malfunctions due to incorrect wiring or physical damage. This control unit is wired into the machine’s control circuit or E-stop circuit. 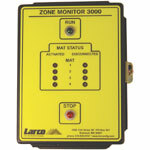 Larco presence-sensing safety mats work like a normally-open switch. When a person steps on the mat, the “switch” closes, sending a signal to the controller. 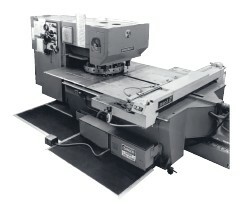 The controller then opens the control circuit or E-stop circuit, stopping the machine from performing unsafe actions. Larco safety mats are secured in place using a variety of trim and mounting methods that are built for a number of environments, including areas with heavy forklift traffic.